Just reaching out to everyone to remind then that there is a going to be meet and greet as well as tours of the food forest, live music, and food in the afternoon following the work day. I have been working with Liz and Ally to try to help set this up and one thing they have requested is any volunteers to help set up after the work day. 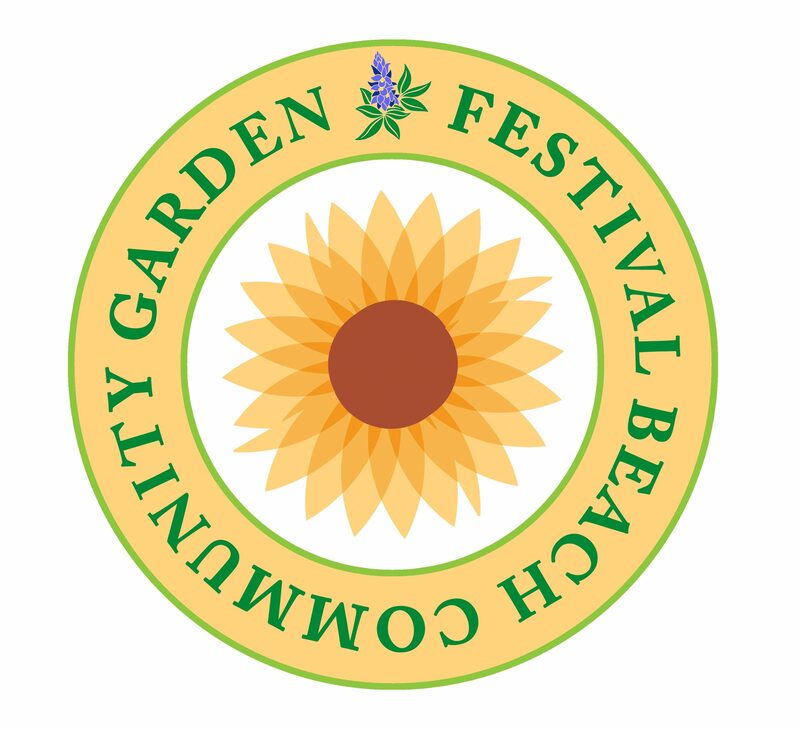 It will be very easy including helping setting up a generator some beer and tables as well as working a table to represent the Festival Beach Community Garden. Times when they would need most assistance would be from 1 o’clock to 3 o’clock. And then for breakdown around sunset. Please spread the word to anyone about this event as we want as many people to be there to help support the Food Forest as it celebrates its one-year anniversary. The Festival Beach Food Forest is a volunteer-managed, 3/4-acre edible landscape on public park land. Our mission is to grow edible forest gardens on public lands to nourish, educate, and inspire. We are nearing our one-year groundbreaking anniversary and need help to plant HUNDREDS of perennial plants throughout the food forest on It’s My Park Day. This park will create public access to free herbs, medicines and healthy foods for years to come. After planting, we’ll celebrate together with music, festivities and an East Feast potluck. 3:00 PM — EAST FEAST Festivities begin! We’ll be having a POTLUCK party. Everyone is invited to bring a donation or something to share. There will be local libations and you can also BYOB. Suggested items to bring are: BBQ, watermelon, fruits / fruit salad, pastas, caseroles, salads, chips, salsas, dips. Food Forest folks are bringing the rice and beans.